Winifred Delamarter McAlpin was born in a small village at Grand Gorge, New York, in 1939. 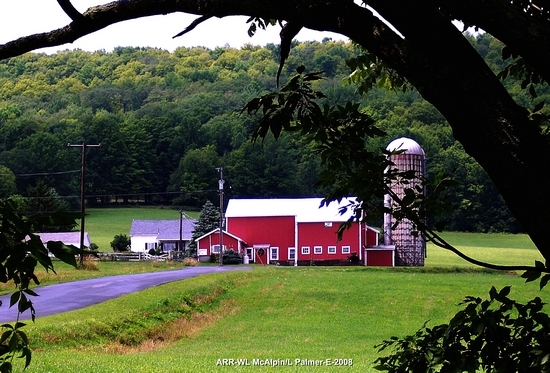 She spent part of her childhood at the Delamarter Farm, in Prattsville, New York. Until 1994, she was active and dedicated to the church ministry of her husband, Bill McAlpin. 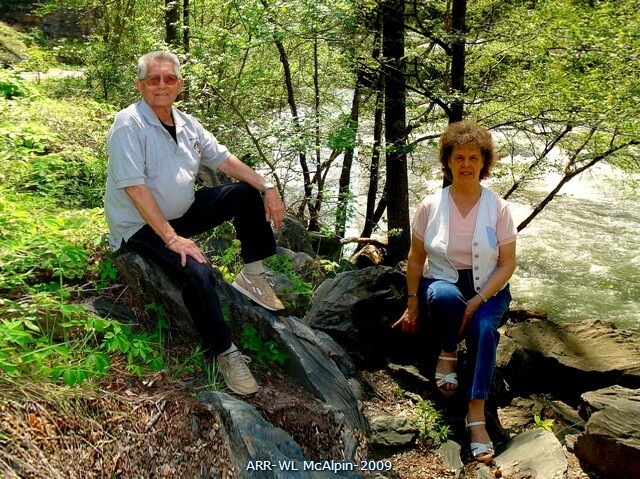 Bill and Winnie lived and ministered in Florida, from 1961 to 1973, in Australia from 1973 until 1984, in Cleveland, Tennessee from 1989 to 1992, and in Canada from 1992 to 1994. Winnie served as bookkeeper for the family business known as McAlpin Quality Painting. McAlpin Quality Painting has been operated by family members in both the USA and Australia since 1969. She served in the Bookkeeping and Records Department of the Church of God International Offices in Cleveland, Tennessee from 1984 until 1991. In 1996, Winnie was house bound due to back problems resulting from an icy fall in Calgary, Alberta. During that year, as a recluse from public activity, she became interested in feeding and identifying wild birds. This interest later led to the breeding of the Lady Gouldian Finch in 1997. In 2002, she began to develop the rare USA Lutino Gouldian Finch, which was completed in 2012. Remembering her Delamarter farming history, gave Winnie the opportunity to reflect about genealogy and the importance of farming to the LeMaistre family. 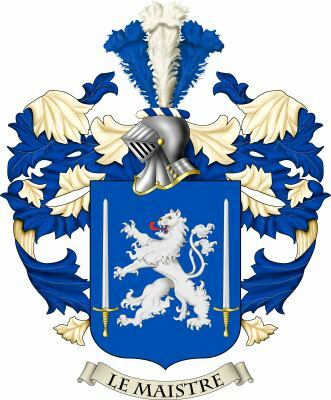 In 2012, to commemorate the completion of the USA Lutino Project, the LeMaistre Coat of Arms was incorporated into the Delmar Gouldian Web Site. owned by Henry Oliver, Winnie’s first cousin. Copyright 2009 Delmar Gouldian Finches. All rights reserved.